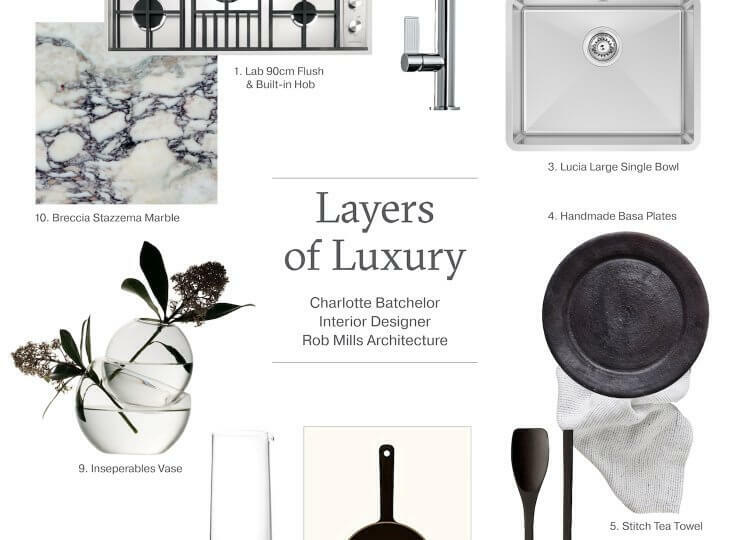 Melia is the Managing Editor of Est Living. She is an experienced copywriter, editor and content strategist working primarily with the design, technology and culture sectors. Alongside her role at Est, Melia is also the Senior Communications Strategist for Melbourne communications and PR agency Character, and a freelance writer and editor. 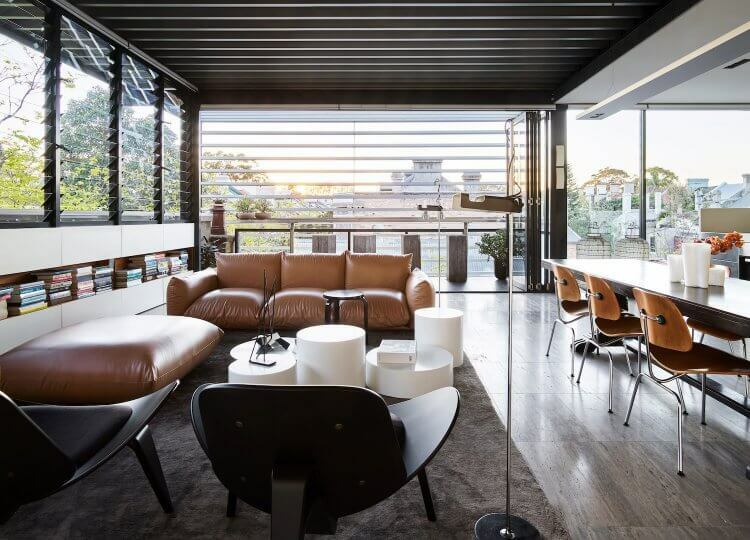 Inglis Architects tactfully show how classic and contemporary architectural features can coexist in this family home. 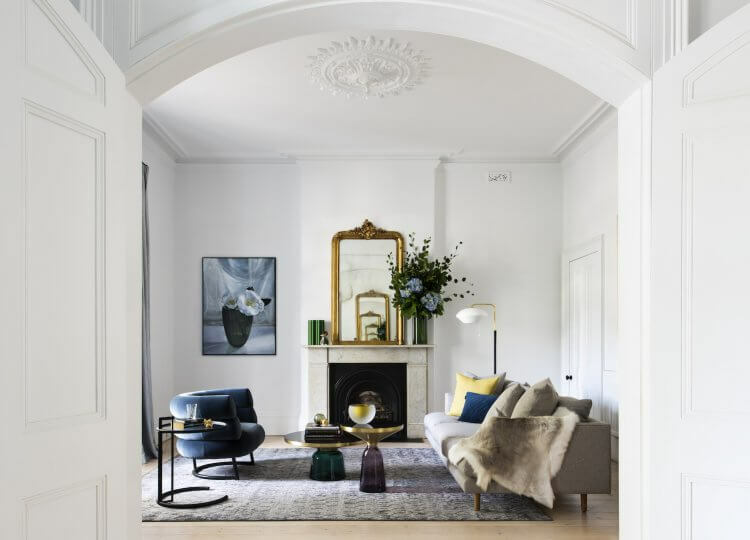 SJB pull off a seamless update to this heritage home in Melbourne’s inner east, proving the old and new can coexist with confidence. 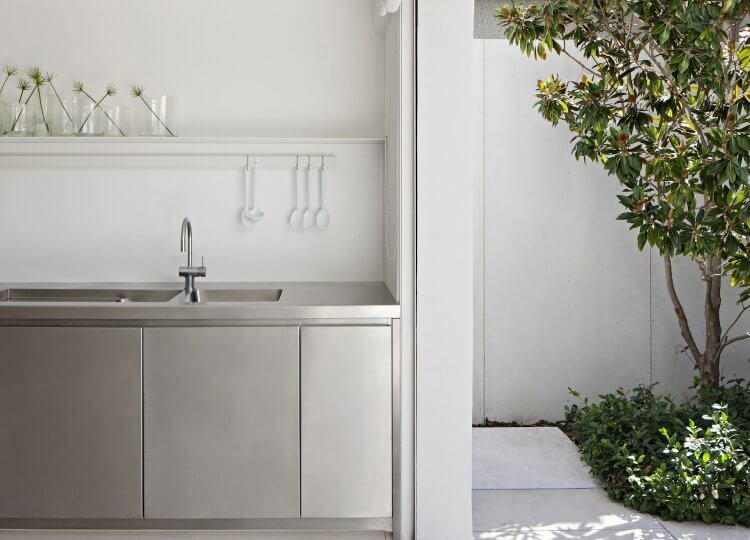 Smart Design Studio pull off the delicate balancing act of marrying the old and new by prioritising fluidity in this Sydney terrace transformation. 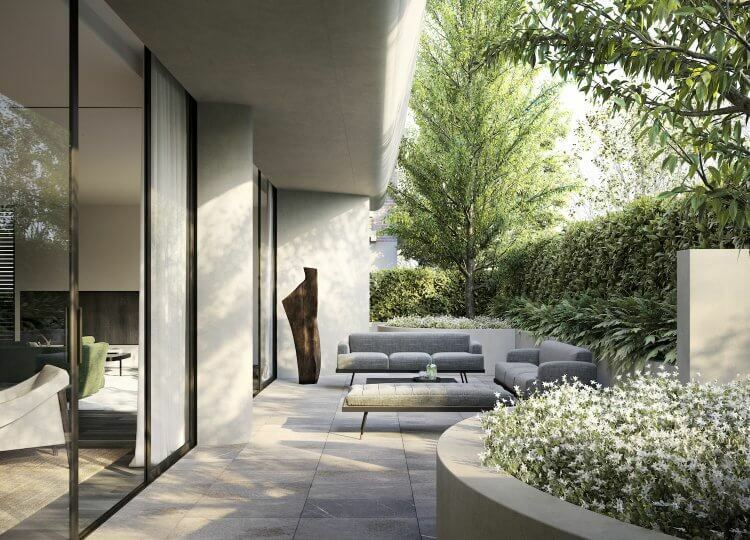 We explore a remarkable new collection of residences perched on the edge of the Royal Botanic Gardens in South Yarra, designed by RMA and Powell & Glenn. 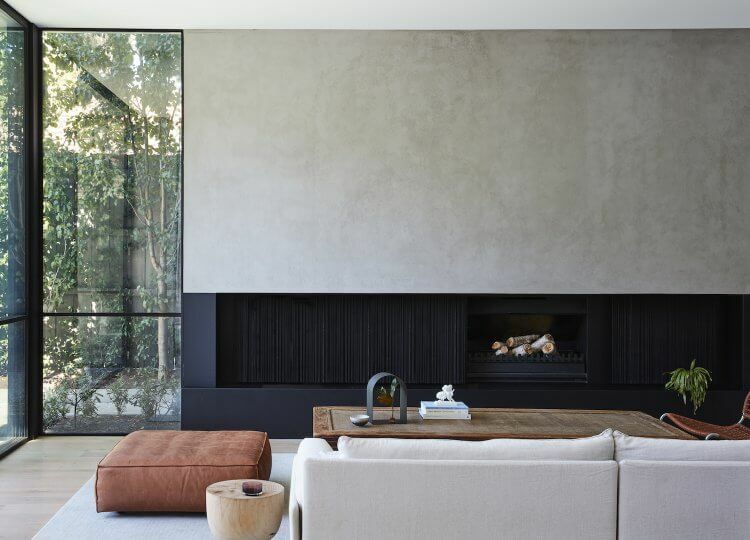 We take delight in touring Welcome to Here’s lovingly-restored winery retreat in the Yarra Valley – the ultimate weekend getaway. 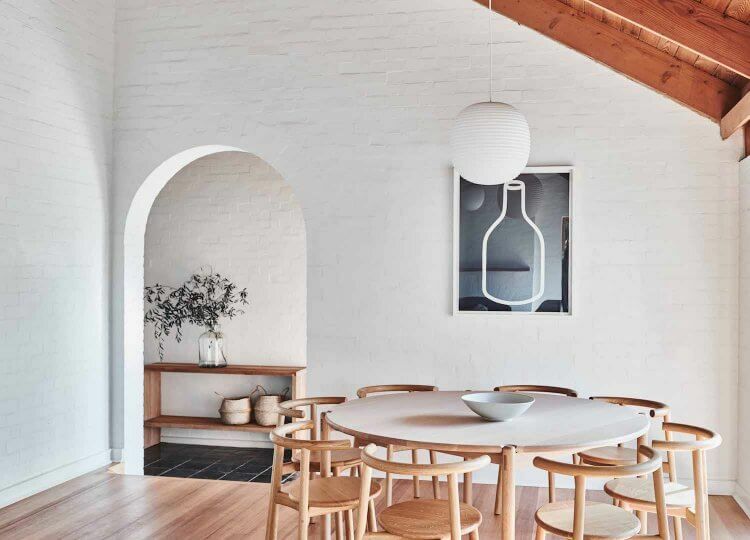 Design luminary Fiona Lyda eschews a modern overhaul in favour of uniting the heritage of this midcentury home on Sydney’s Northern Beaches. 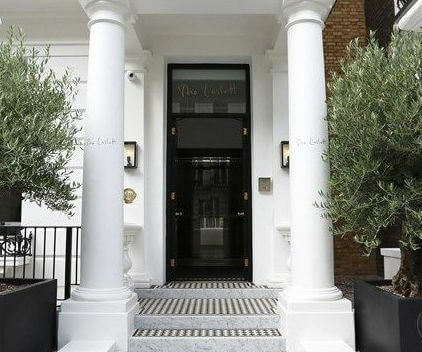 In the heart of one of London’s most beloved locales, The Laslett in Notting Hill is the ideal small hotel, luxurious yet charming. 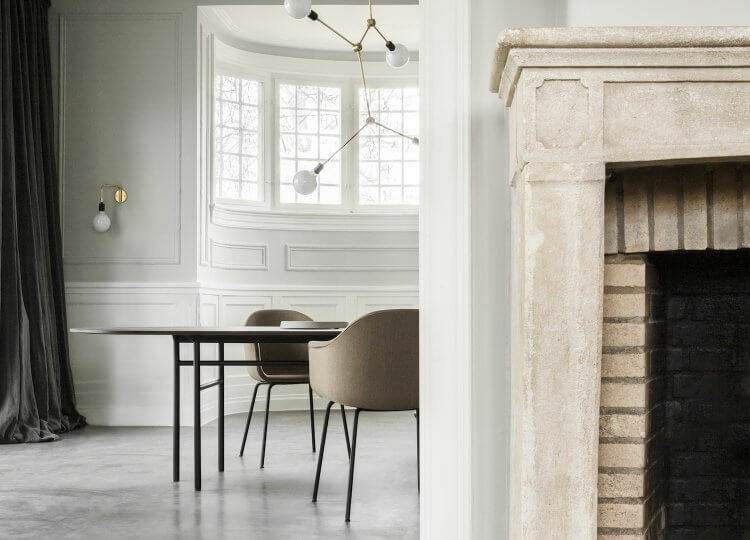 We investigate how to make the communal living areas work harder in your home with some help from King Living and interior designer Swee Lim. 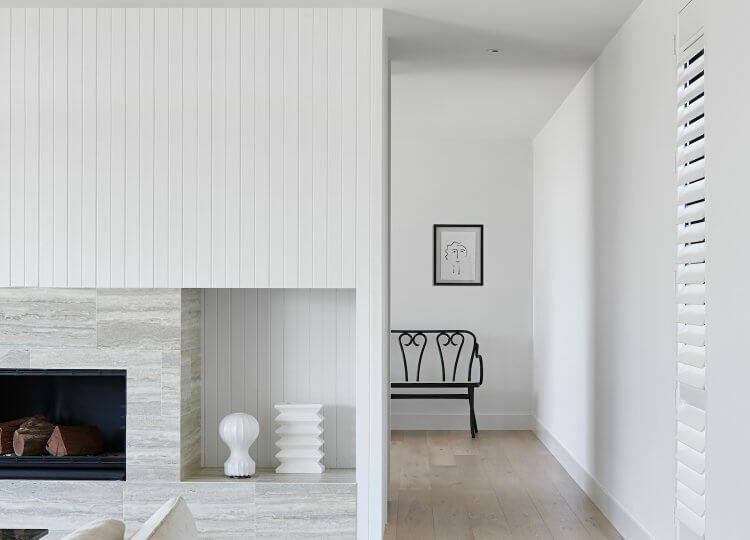 We step inside an old fisherman’s cottage now home to Norm Architects’ Jonas Bjerre-Poulsen and his family in the small seaside town of Vedbaek, Denmark. 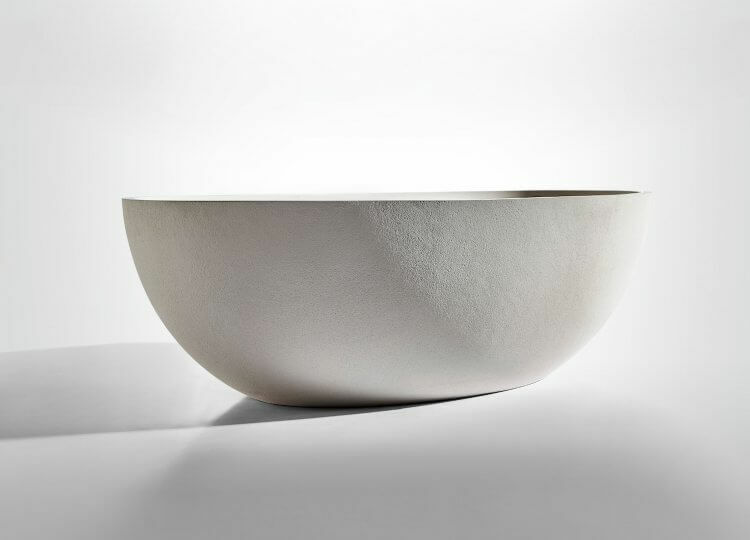 With the iconic British bathroom brand making its debut on Australian soil, we explore how craftsmanship and customisation define the first collection. 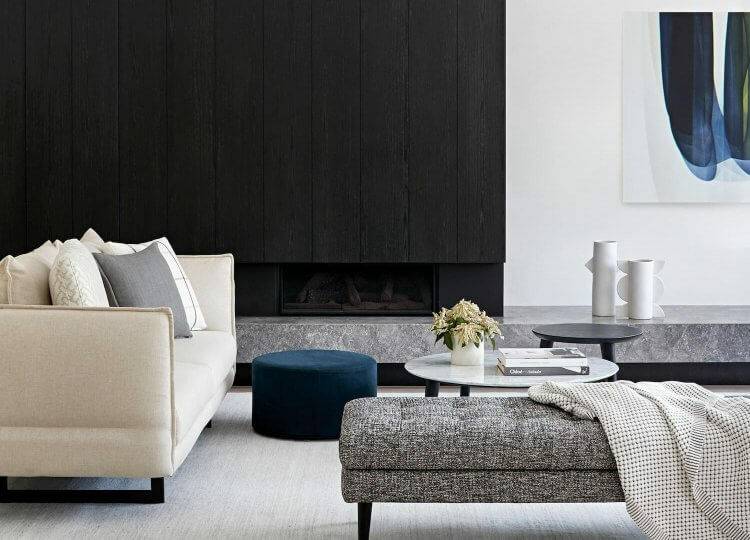 Bringing a touch of luxury to the beach: this coastal home by local designer Sally Caroline exudes a sense of modern sophistication from the inside out. 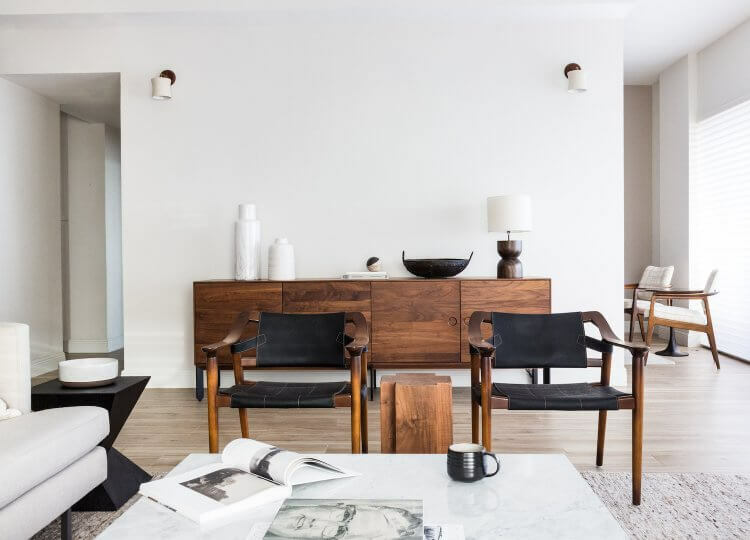 The home of architect William Smart and his Smart Design Studio office are up for sale in one of our favourite Sydney suburbs. 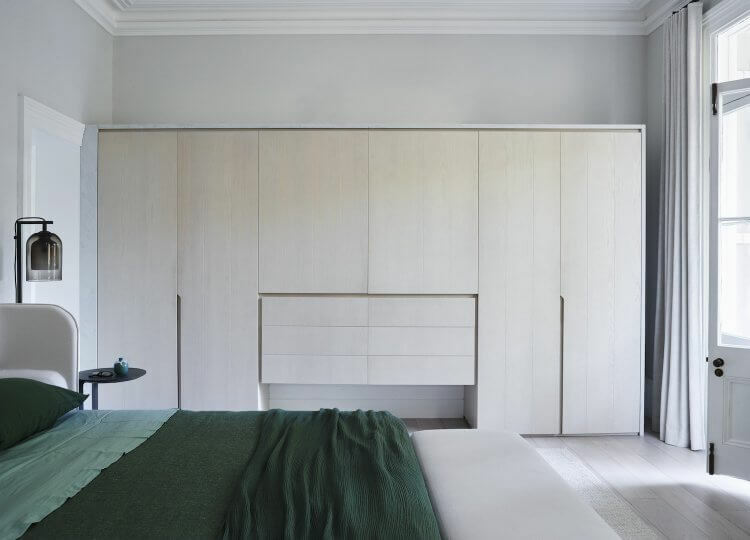 The result of an intercontinental design project, this penthouse apartment by Avenue Lifestyle is a contemporary and cohesive home for a stylish client. 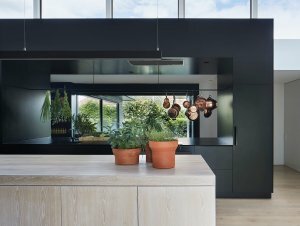 We asked three design insiders to share their signature kitchen style, exploring all the aesthetic details from appliances to art. 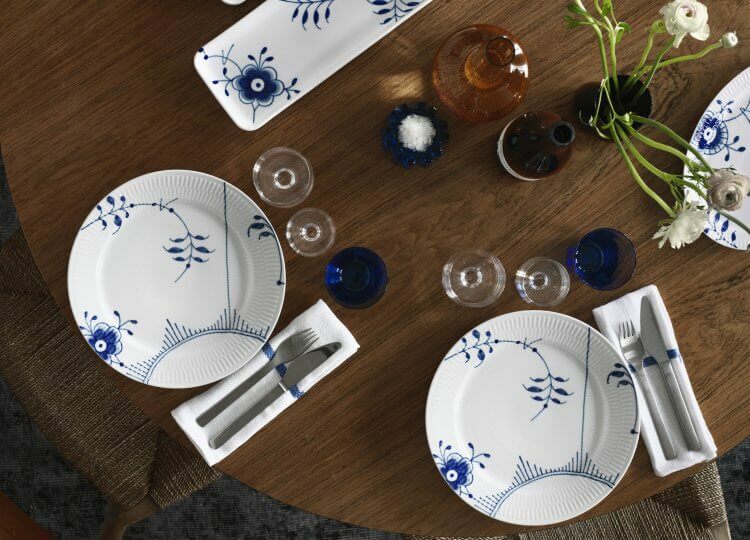 We explore what makes contemporary Danish design so distinctive in conversation with Niels Bastrup, Creative Director for Royal Copenhagen. 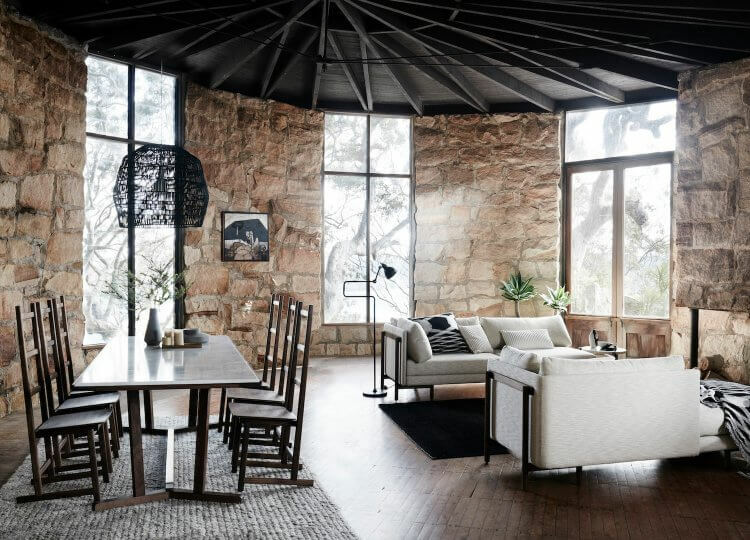 Making room to move from the inside out, the indoor outdoor spaces of our latest collection demonstrate how to bring together interior and exterior living areas. 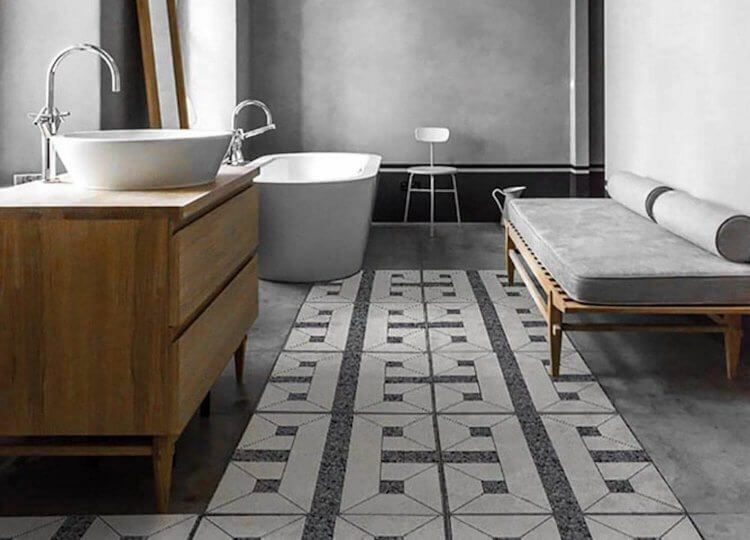 When it comes to Terrazzo, the opportunities really are endless – so we got the insider information on how to source the best fit for your space. 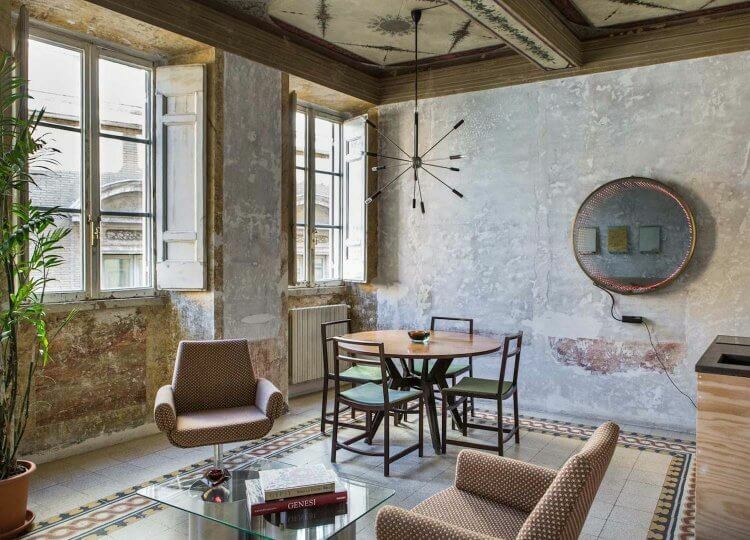 We take a look inside the boutique hotel G-Rough in Rome, where unconventional luxury rules and bolder is always better.